1. Botox®, Xeomin®, and Dysport® are practically the same. For practical purposes these are all similar products, but not identical. All use a form of botulinum toxin, produced by the bacteria Clostridium botulinum. The structural differences between Botox® and Dysport® are due to the accessory proteins they are complexed with. Xeomin®, however, is free of these complexing proteins. These toxins all work in the same fashion to block nerve impulses from initiating muscle movement in the muscles into which they are injected. Common treatments include the forehead, crow's feet, depressed eyebrows, neck bands, 'smokers' lip lines, gummy smile, etc. It is increasingly being used to treat excessive sweating of certain parts of the body including the palms, feet, and armpits. All three brands have similar effectiveness and side effect profiles. For most patients, biochemical differences among brands do not matter. There are no conclusive studies proving one brand better or worse than another. Overwhelmingly, research has established excellent safety profiles, especially since Botox Cosmetic® was first introduced in 2002. Effects beyond 20 years is unknown. 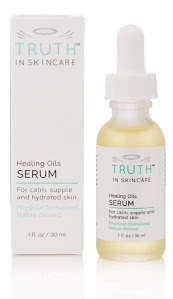 Tip: I usually use Botox® and Xeomin® because their dilution factor is the same (1 Unit of Botox® is equivalent to 1 Unit of Xeomin®) and I have found the results to be very consistent. I tend to generally recommend Xeomin® for its cost savings (more on that next). 2. How much should I be paying for Botox or Xeomin treatments? These treatments are not cheap. Prices will range anywhere from $8 to $20 per unit. The one advantage of Xeomin® is that it costs significantly less than Botox® for your physician and these differences should be reflected in your per-unit pricing. The savings add up when you are treating multiple areas. Depending on the area treated, expect a minimum of roughly 20-30 Units for any particular treatment area. Expect a minimum cost of $250-350 per treatment area. 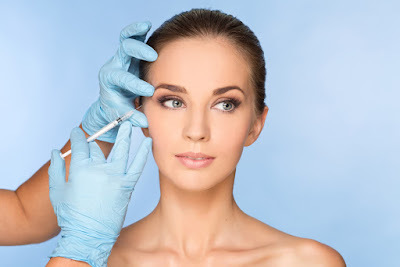 Tip: It is tempting to find the lowest cost Botox® deals, however, I can personally tell you there are unscrupulous widespread practices throughout this industry. Commonplace (and illegal) practices include excessive dilution of toxin, use of foreign obtained toxin, and use of non-cosmetic Botox® for cosmetic procedures to just name a few. Be wary of discount pricing. 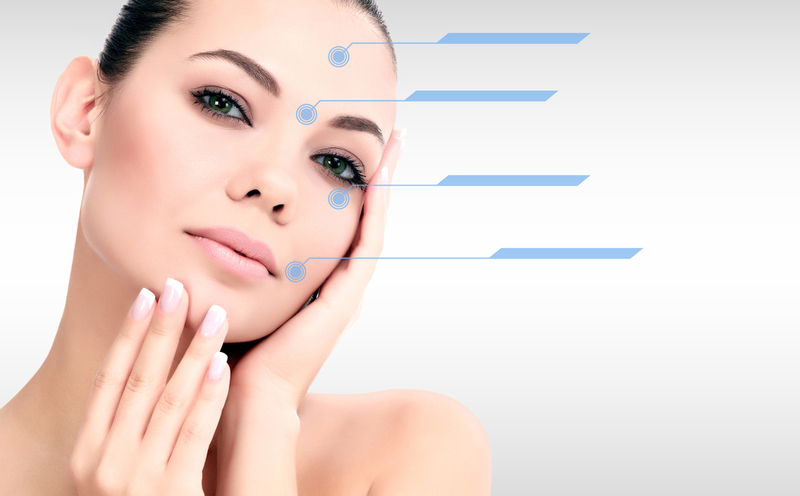 Many people try botulinum toxin once and are so impressed with the results they end up having it done regularly. All three brands have roughly the same 'freezing' duration. Paralysis generally lasts between 3-6 months depending on the area involved. Highly active areas such as around the eyes and mouth tend to last for only 3 months. Areas such as the forehead and neck should last around 6 months. Some patients see longer lasting results. Duration is also patient-specific. Some patients metabolize the toxin quicker than others and may need more frequent treatments. 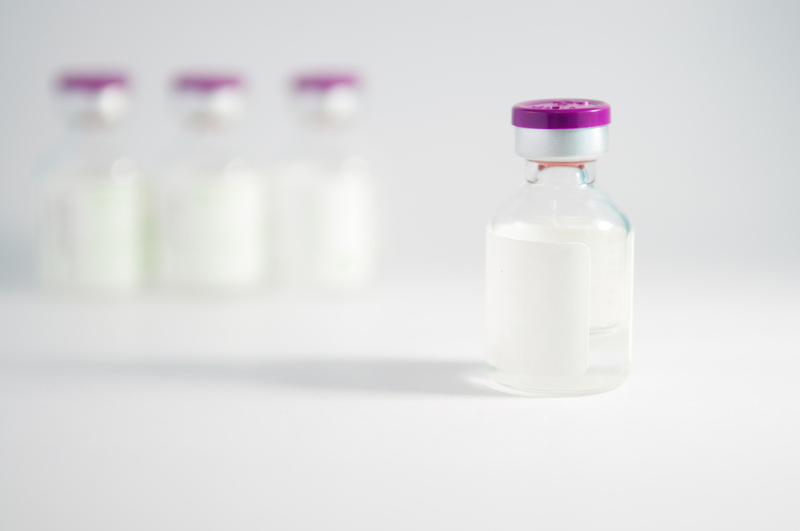 Some people find that if they are not frequent users of botulinum toxin, their results may last longer. A small number of patients may develop immunity to one brand, rendering treatments less effective and either requiring higher doses or switching to a different brand. Tip: If you do find that your paralysis effects are not lasting as long as expected, try switching to another brand. Some people's immune systems will degrade the product found in one brand quicker than a competing brand. This is not a common problem, but it does exist. 4. What you need to know about your injector. Make sure your injector (whether a Physician, Nurse, or Physician Assistant) is qualified and experienced. You do not need a Dermatologist or a Plastic Surgeon to perform these injections, but your injector should be well trained and certified if possible. Dangerous side effects and complications are rare, but are always a real possibility. Even respiratory failure and death are technically risks. Many conditions can preclude someone from receiving botulinum toxin, including pregnancy and breastfeeding. Tip: Spend quality time during a consultation period. Make sure to have all your questions answered and ask for your Doctor's recommendations. 5. Take the extra step to ensure the best outcome. Bruising is common. It can also be quite annoying. In my practice I have recommended Arnica for patients to minimize bruising and swelling. Notify your physician prior to taking any new supplements. Consider icing of the area just prior to the procedure to decrease the pain of injections. You can additionally ask for a topical anesthetic. Neither icing or topical numbing will completely dull the pain because the injection goes deeper into the muscle layer. Have your injector take his or her time marking or making note of your blood vessels in the treatment area so as to avoid them to prevent excessive bruising. Follow up appointments for touch ups are sometimes required for additional dosing or corrections. I recommend starting with a lower dose, because more can always be given later. Once your injector is familiar with how you respond to previous injections, follow ups will not likely be needed. Author's Note: This article should not be seen as my advocating for the use of botulinum injections, but because this is by far the most popular cosmetic treatment, I am offering my thoughts. There are so many anti-aging treatments available today, so it is imperative to understand all your options prior to proceeding with any and all cosmetic medical procedures. This article is not intended to address treating, diagnosing, or managing a disease or illness. Consult your physician if you would like to learn more about Botulinum Toxin injections. I was always confused about the differences. I was told that I would need more units of xeomin vs botox to get the same effect, I was also told that it wouldn't last as long. That office was charging $14 unit xeomin and $18 unit for botox. I was paying a lot just to have my forehead and eyes done. Later I switched to another doctor and he told me exactly what you write in this article, that it didn't matter. I used xeomin and it works perfectly (and they only charge $12/unit. I've used Botox once then tried Xeomin.i have been using Xeomin ever since. Works well and costs less! !